Available from the 1st of november 2016: beautiful and well equipped, fully padded and furnished 2-room apartment. 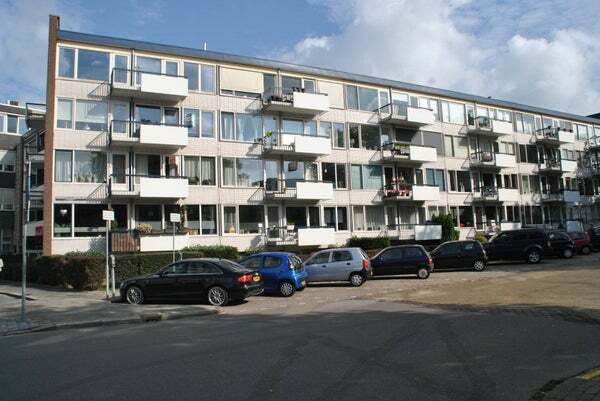 The size of the apartment is about 75m2 and situated in the citycenter of Enschede. The masterbedroom is large sized with a big wardrobe. The luxery kitchen has all the equipment you need like oven, dishwasher refrigerator and gas heated hob. The bathroom is exceptional for an apartment like this and is equipped with a Jacuzzi and a separated shower and an extra room with a washing machine and clothing dryer. The toilet is situated in hall across the bedroom. There are also kitchen tools and a vacuum cleaner in the apartment. The rental price of the apartment is €810,- and €80,- for the padding and the furniture. The costs for gas/water/elektricity/TV/internet/taxes are not included. Unfurnished rentint is also possible. Twente Invest! The best in Real Estate!